High-performance Jaguar torsion bars, manufactured from 4340 aircraft grade alloy steel, heat-treated, and centerless ground for a smooth consistent rate. Sway-A-Way’s Jaguar torsion bars are perfect for any classic Jaguar restoration and are painted black for a “factory” appearance. 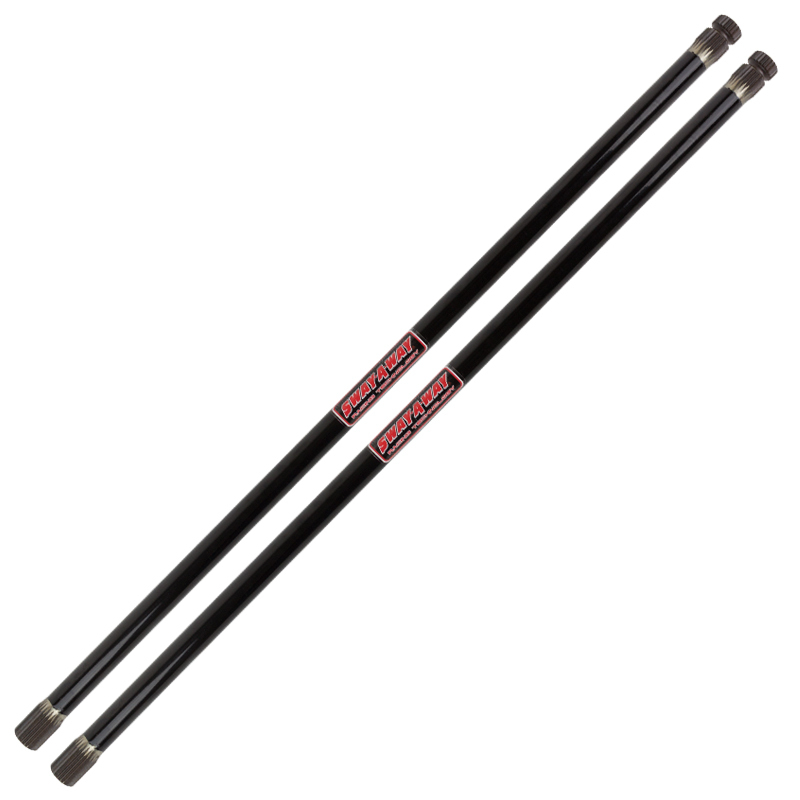 Most of our torsion bars offer a slight rate increase over stock for a sportier ride. Applications include “E”, “C”, & “D” type, V-12, XK120, XK140, & XK150.